Bureau Veritas recently announced the acquisition of IK4-Tekniker's industrial oil analysis laboratory near Bilbao, Spain. The Lubrication Management SL lab will form the European hub for Bureau Veritas' global oil analysis network. The new acquisition is part of Bureau Veritas' strategy to expand its oil analysis group, underscoring the company's commitment to providing a global service offering. In 2014, Bureau Veritas acquired Analysts Inc. and subsequently expanded to 14 locations worldwide. "The Lubrication Management acquisition is evidence that Bureau Veritas remains committed to continued development of a system designed to simplify the management of large and complex fluid analysis programs," said Sam Fisher, Bureau Veritas' oil condition monitoring director. 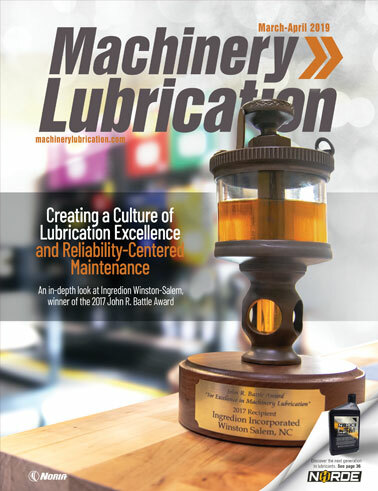 "Lubrication Management's expertise in the industrial space is recognized around the world. 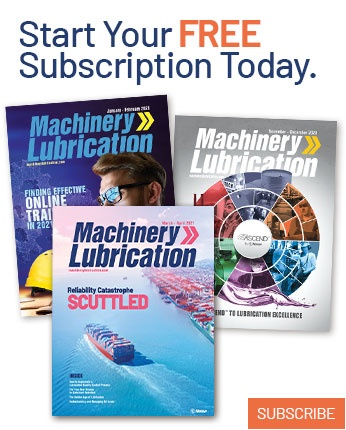 And we are excited about leveraging that industrial skill set across the group and being able to offer our clients the grease and transformer oil analysis services Lubrication Management has already developed." With an extensive laboratory network strategically located in key trading locations across North America and around the world, Bureau Veritas provides independent inspection, sampling and testing services that meet both internationally recognized standards and customer-specific methodologies. For more information, visit www.bureauveritas.com/oil-analysis.